And smart cities start with a smart public infrastructure to deliver clean water, dependable power, safe gas, and efficient public lighting. And as they free up resources by intelligently delivering essential services, they are able to invest in other services to improve quality of life. Looking to deliver services such AMI, AMR, CVR, or DR? Our smart networks combine residential and commercial metrology and sensors with the FlexNet® communication network, software and services. Want to hit the smart city on-ramp at high speed? Jump-start a brighter tomorrow with our VantagePoint® Lighting Control solution. Need to innovate quickly? 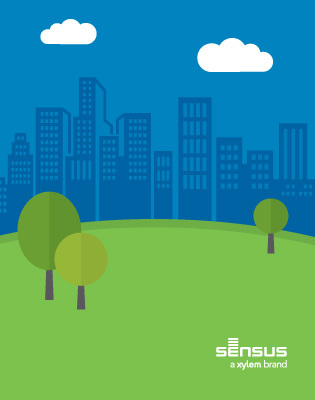 Our analytic solutions and Customer Portal are making existing smart cities even smarter.